"Party members should select candidates for the upcoming London elections that have skill and experience, and learn from the damage that tribalism and ideology can cause." 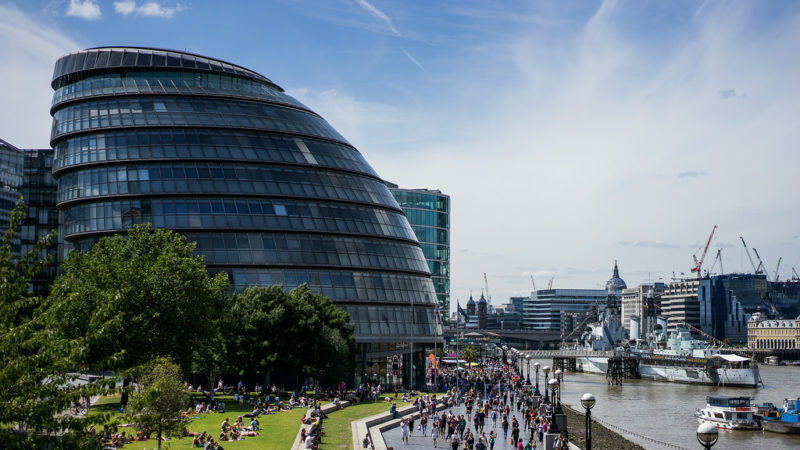 As Green Party members in London decide who our mayoral and assembly candidates will be, questions about experience and character should be utmost in our minds. Everybody wants to see people who share their politics get elected. But I also want people who will be effective. In the past 19 years we have had at least two Green Party members on the London Assembly in any one term, and they have made a huge difference. It was with skill and good judgement that they have secured hundreds of millions of pounds for priorities like climate change, youth services and community led housing. Their ability to work with members of other parties, including the Conservatives, and to be respected by them has meant that the politics around issues like cycling has permanently shifted in a green direction. Just last month, the leader of the Labour group on the Assembly – Len Duvall AM – described the Greens as “great influencers, worthy of discussion amongst all politicians”. That comes not just from the power of good ideas, but the power of good people promoting them. In a recent piece for Left Foot Forward criticising the Green Party’s governance reforms, Kirsty Jones suggested that appointing people with “skills and experience” to a review of our governance structures smacks of elitism. Often the call for experience is mistaken for ageism – forgetting that a 25 year old may well have more experience in a given area than a 50 year old. A related complaint is the “professionalisation” of the party, alleged whenever standards are raised and effective campaigns organised. We have pandered to these views for too long. The national executive that also concerned Kirsty Jones supervises the party’s finances and staff. As every charity trustee or company board member will know, it must collectively have strong skills and experience, or it will fail. This has happened all too often in my time being involved in the party’s governance. The David Challenor scandal, brilliantly investigated by Verita, exposed the serious damage that can be done when people without enough skill and experience, and in some cases exceptionally poor judgement, are put in senior positions [former Equalities Spokesperson Aimee Challenor twice appointed her father as election agent after he was charged with sexual crimes]. The party’s professional chief executive is now implementing Verita’s recommendations, and the governance reforms will raise the standard of the national executive. We can also look further from home to see the damage done by those who put ideology above skill, experience and judgement. Imagine if willfully ignorant ideologues like Jacob Rees-Mogg, James Delingpole and Boris Johnson were not feted by the right and the media. All parties are plagued by popular and articulate egotists who are unable to use power to get things done, incapable of working in a team, and unwilling to set aside their own interests for those of the party. The Green Party is no exception. When it comes to our London Assembly candidates, we must not select a slate of candidates topped by ideological, egotistical dilettantes. Thankfully we have a good number of brilliant people on the long-list with bags of political experience. I am not going to endorse any of them. I will only endorse the principle that party members should examine each candidate’s skill, experience and character, and aim for a team among the top five that will make us proud, and get things done. Tom Chance is a housing expert and Green Party activist. The London Assembly and Mayoral ballot closes at 9am on the 14th Feb. Green Party members can vote here. A full list of candidates is available here.